Honor has confirmed that the Honor Play will be available on Amazon starting August 6 2018. The company also said it will begin rolling out the GPU Turbo update for the smartphone in the beginning of August. The launch date was first mentioned in a report last week, which also revealed the Amazon partnership. 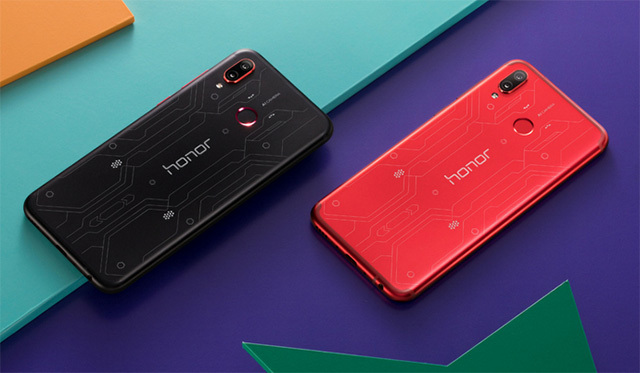 Honor says GPU Turbo is an acceleration technology that works with the the lower layer system for faster graphics processing and smoother gaming experience. 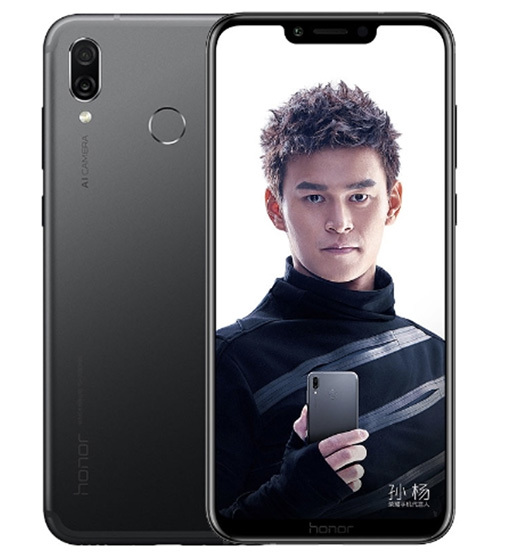 “Honor Play has been devised with a key technological breakthrough with GPU Turbo, improving graphics processing efficiency by 60% and reducing SoC (System on Chip) energy consumption by 30%, setting new records in smartphone performance and energy consumption balance,” Honor said in a statement. Honor Play is following the notch trend and features a 6.3-inch FullHD+ display with an aspect ratio of 19:9. Honor said that the display occupies 89% of the area on the front, making the smartphone only as tall as a 5.5-inch smartphone. 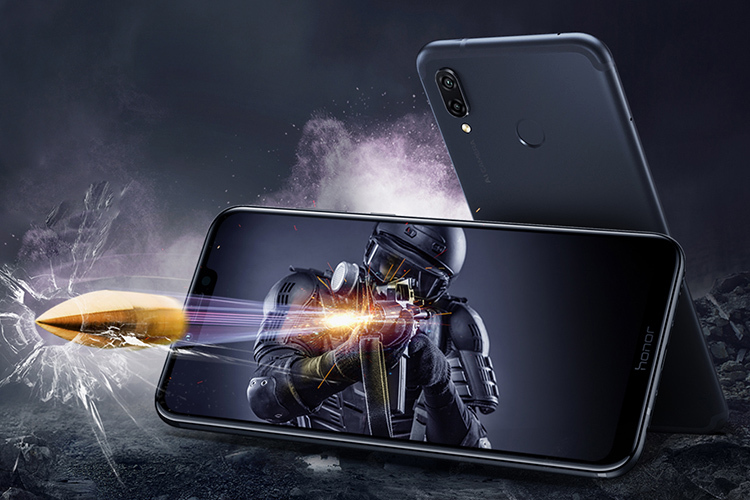 The Honor Play is equipped with a Kirin 970 SoC with a dedicated NPU for AI capabilities, which also power Huawei’s flagships including the Mate 10 Series and P20 Pro as well as Honor 10. With the high-end processor, Honor Play comes in 4GB and 6GB RAM variants with 64GB storage.